Stay fit even while on vacation or traveling. 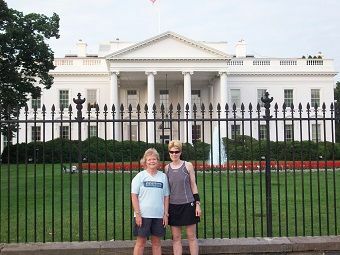 City Running Tours offers guided individual or group running tours in various cities through the US. The individual running tours can be personalized whether it’s meeting you at your hotel or covering a specific area that you’d like to explore. The group tours are for all levels of runners and vary in length with designated stops throughout the route. They usually have one guide for every six runners and include theme runs like the Times Square Run in NYC or the Waterfront/Pioneer Square Run in Seattle or the Eastern Market/Capitol Hill Run in DC.